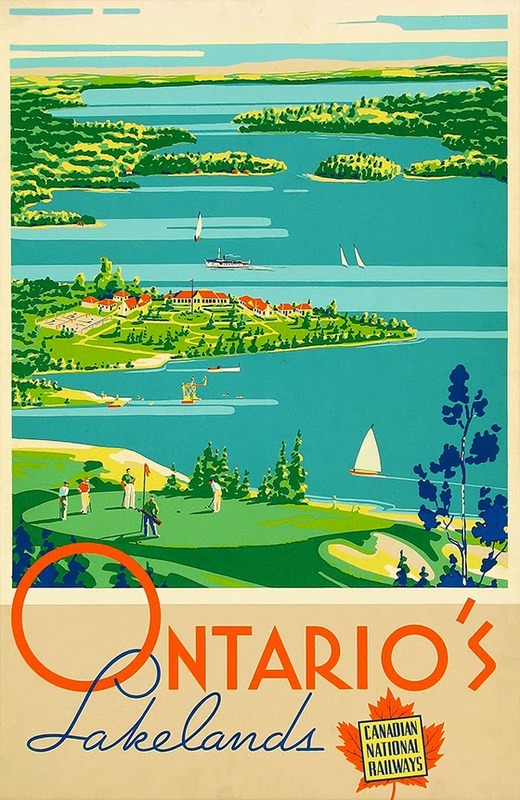 This nifty selection of vintage travel posters do a nice job capturing many of the wonders to be experienced in Ontario. Fantastic images. Thanks for sharing those. These are great. I love the one at the top . Dan, thanks! Yes, that poster has terrific imagery and color. Oh, that’s a cool old resort! 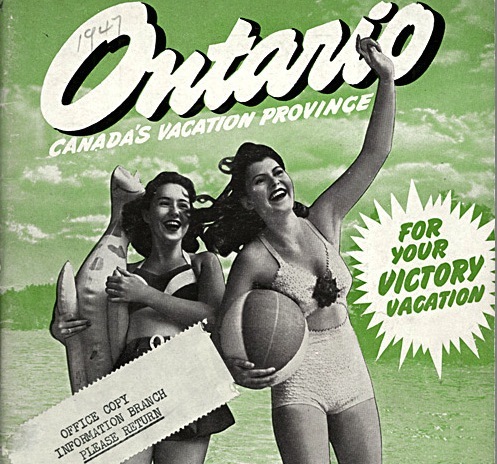 I can imagine wonderfully fun summers in a place like that. We do have a rather nice province here. 🙂 Fantastic posters, Brett! 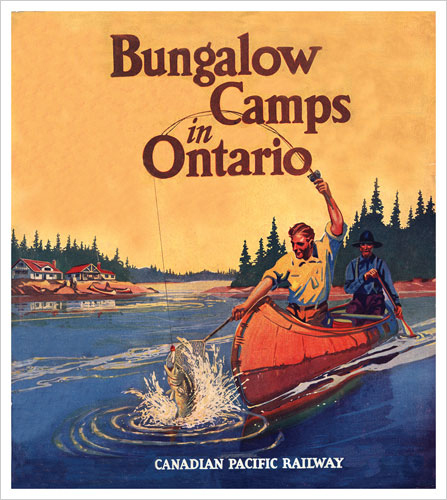 I wish this type of illustration was still used today to advertise things and places. Such a shame not to see this kind of work anymore. 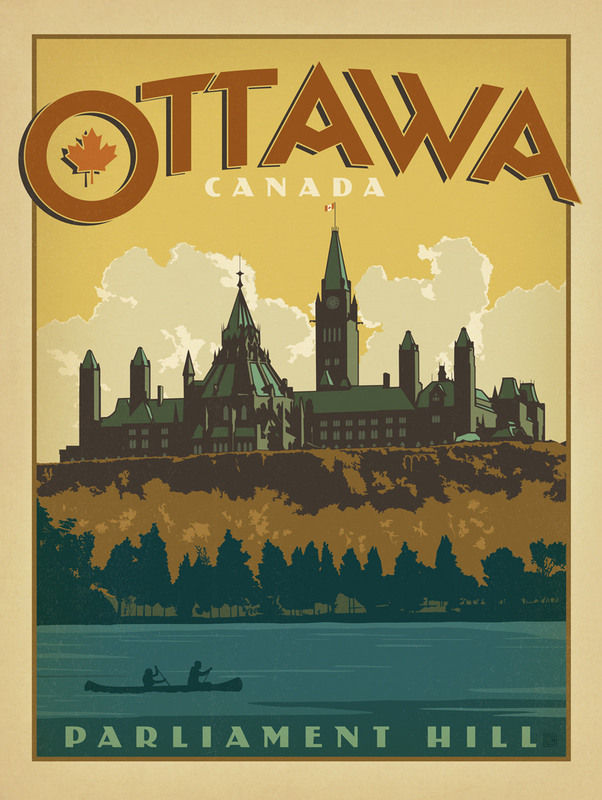 Nice, especially the Ottawa one is fabulous. Very nice posters. 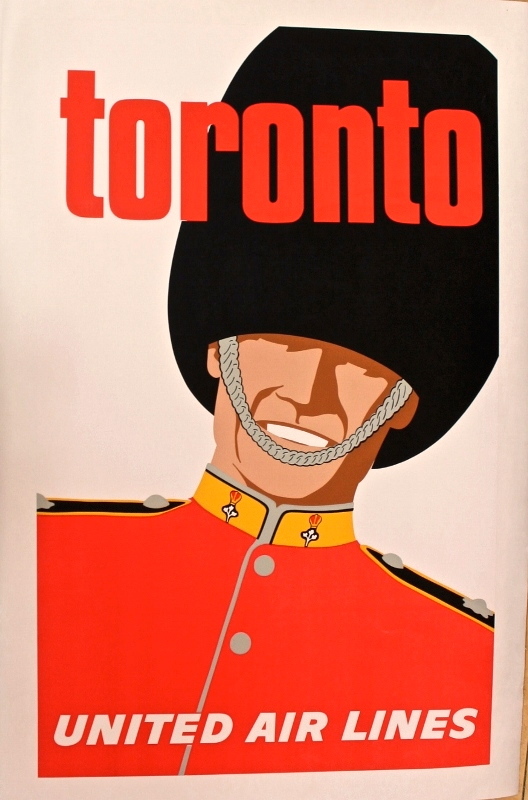 Old posters truly are wonderful works of art. Aside from the images, the typefaces really do speak of another time in history. I had a wonderful experience working with a university collection of WWI posters and it was such a treat. Thank you for sharing these. Diane, the university project sounds terrific!